Cockroaches are insects of the order Blattaria or Blattodea, of which about 30 species out of 4,500 total are associated with human habitations. About four species are well known as pests. Ants are social insects of the family Formicidae ( /f?r?m?s?di?/) and, along with the related wasps and bees, belong to the order Hymenoptera. Ants evolved from wasp-like ancestors in the mid-Cretaceous period between 110 and 130 million years ago and diversified after the rise of flowering plants. More than 12,500 out of an estimated total of 22,000 species have been classified. They are easily identified by their elbowed antennae and a distinctive node-like structure that forms a slender waist. Rats are various medium-sized, long-tailed rodents of the superfamily Muroidea. “True rats” are members of the genus Rattus, the most important of which to humans are theblack rat, Rattus rattus, and the brown rat, Rattus norvegicus. 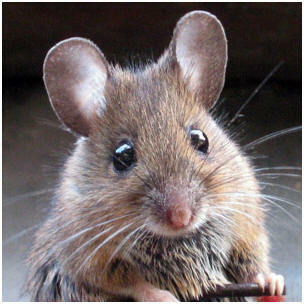 Many members of other rodent genera and families are also referred to as rats, and share many characteristics with true rats. We provide a full proofing and follow-up service.